Vitamix 7500 Vs 750: Which One Would I Buy? With a background in mechanical engineering, I admire excellence in design. Robust products get my attention and inspire me to write! How Did Jeopardy Inspire Me To Write This Review? I wrote this comparison because a single location did not exist where the differences between these two relatively new blenders were well explained. Recently my wife decided to make some milkshakes while I tried to watch a guy named Robert hold on to his Jeopardy title for another night. By the time the milkshakes were done, I couldn't tell you if Robert was successful because the noise from the blender was so loud for so long. Our seemingly economical Farberware blender just couldn't chew through the ingredients without having to start and stop and manually mix repeatedly. I viewed this as a personal challenge to finally upgrade our home blender. As Tim Allen from the television series "Home Improvement" would say - "More Power!" followed by a few guttural grunts. How did I arrive at comparing these two blenders? Being an engineer type, I started with a review of motor power (see the 'More Power' paragraph in the "Common Features" section below). This led me to the newest releases of Vitamix blenders. Of these, I noticed that the highest and lowest priced blenders (new, not reconditioned) both look very similar, almost identical, even in name. At quick glance, the only difference is a zero in the name - 7500 as opposed to 750. For a company as well respected as Vitamix, the difference had to be more than just a zero at the end of the model number for marketing purposes. 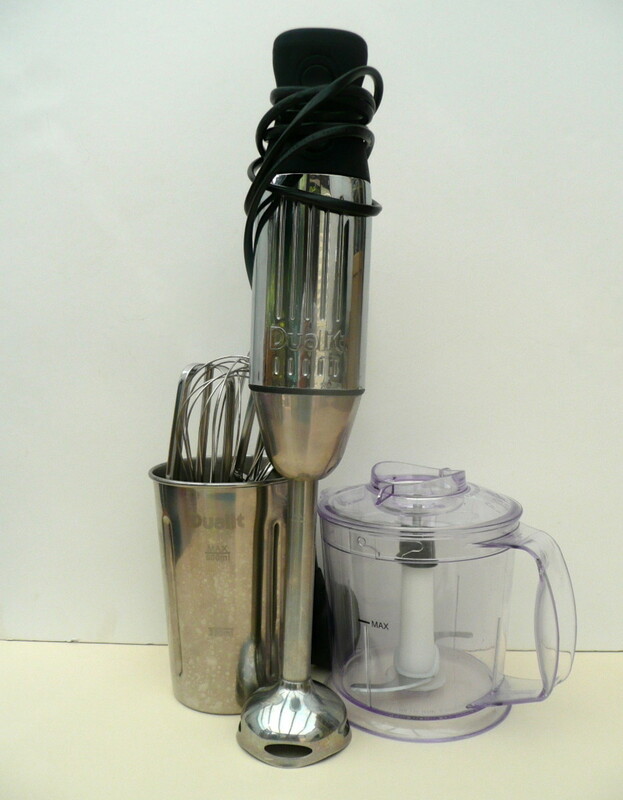 If you have also looked at these two blenders and want to get a summary of the differences in one place, you will benefit from the information that is gathered below. 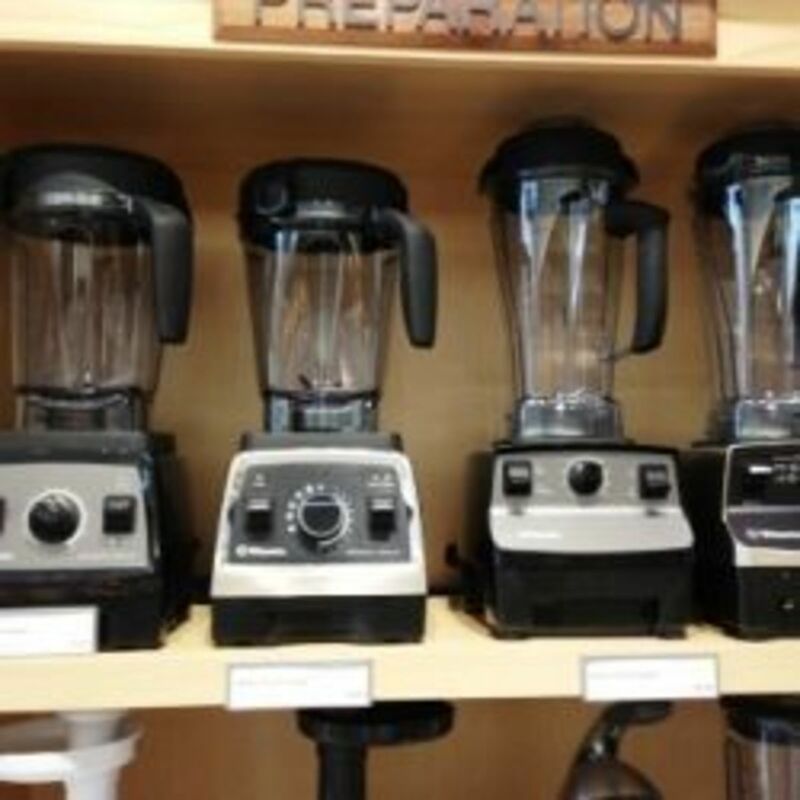 To get more info on these blenders, I visited local stores that sell these models which the Vitamix website located for me (the site also locates the nearest live demo). Several of the pictures on this site were from those visits, including this photo above. 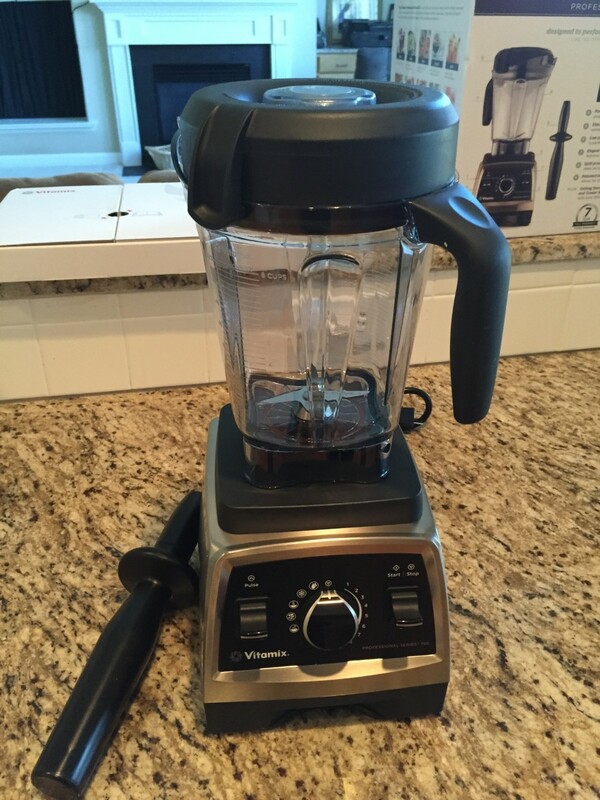 A lot of people are asking what is the difference between the Vitamix 7500 and the 750? If you are like me, you couldn't see an obvious difference except the model number. After researching this closer, the biggest difference that I have found is that, in addition to the 10 variable speeds and the pulse and constant settings that are found on the 7500, the 750 has 5 pre-programmed settings that includes cleaning and various levels of blending consistency. These settings are being noticed by customers, even those that were initially skeptical of their value. These preset features allow you to set them and walk away to get other, more important things done. When I am trying to prepare a meal or a dish, strategic placement of the blender on the counter used to be important so that the stove is within arms reach to perform the juggling act of stirring a heating pot while pureeing tomatoes at the same time. These buttons now give me the flexibility to spread out and relax a little more since I can put some tomatoes in, press the puree pre-set, and walk away to focus on the heating sauce. This model of Vitamix blender now senses when the puree is complete and then stops by itself. Add the demands of kids (notice that demands is plural, right?) while all of this is happening and it is even more important that the chef does not have to stand over the blender to hit 'Stop' for every step along the way. As you can tell, I am not exactly a gourmet chef who can really take advantage of every function, but there is still a lot of value to these pre-set buttons. 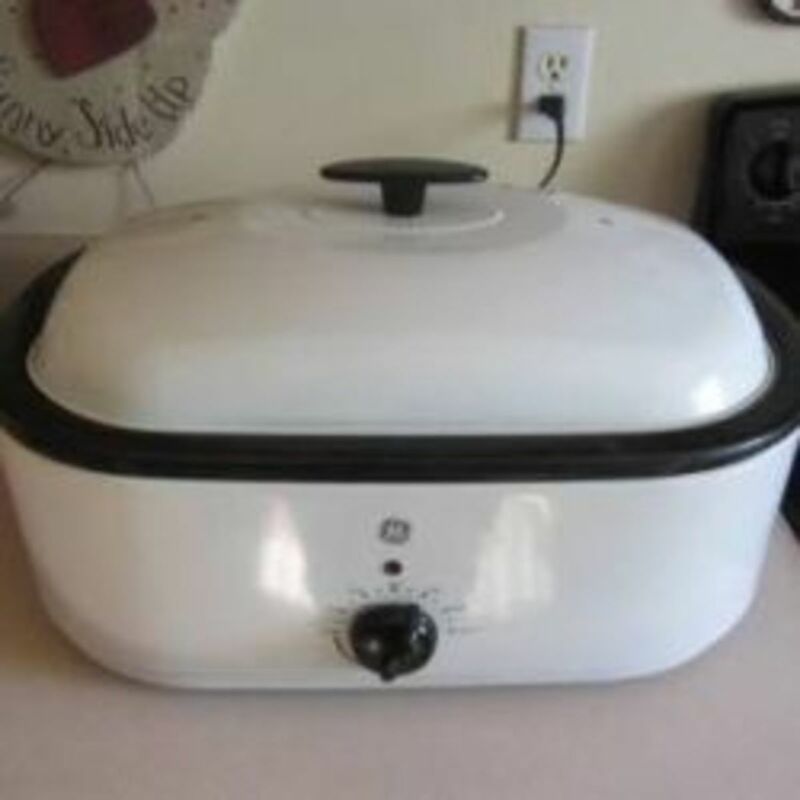 So without a doubt, this is a big time saver for people who have a lot of things going on in the kitchen at one time. Can anyone else relate to this? I certainly can. 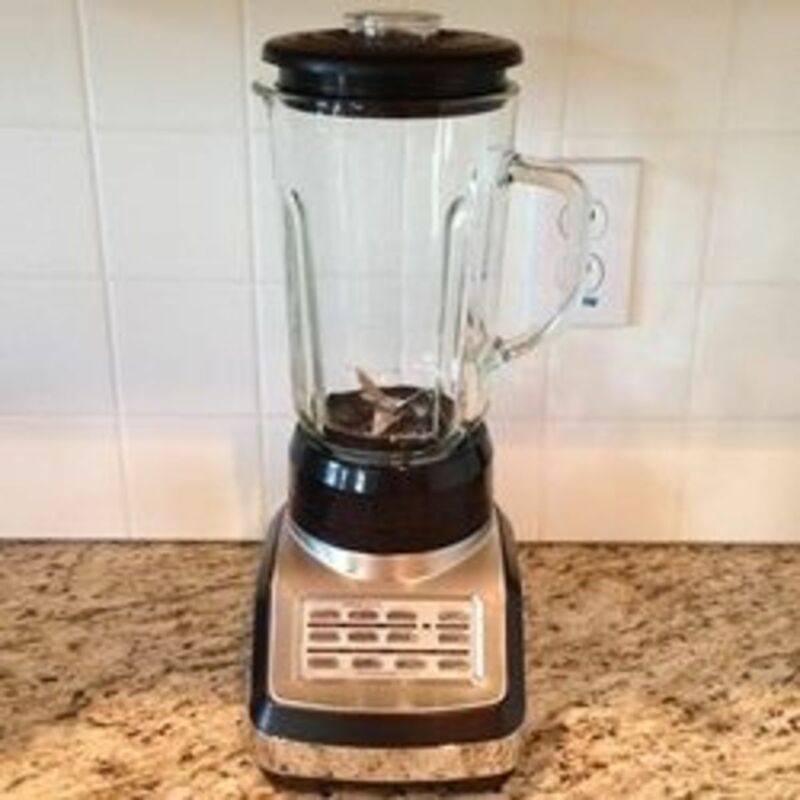 This photo above is not the image of either of these Vitamix blenders, but the actual Farberware blender that was the inspiration and motivation for this review in the first place. I wanted to give it 15 minutes of fame before its pending retirement. An important difference to see is the price. The 7500 is $529.95 ($529.00 + free shipping on Amazon) and the 750 is $599.95 according to the Vitamix website ($598.90 + free shipping on Amazon). The 7500 is now available on Amazon, along with the Vitamix site and occasionally QVC.com when in stock. The other differences are not immediately obvious just by looking at the two blenders side by side, especially on line. Being a 'Professional Series' product, the 750 was originally only offered in brushed stainless metal finish with some chrome trim around the front to go along with the extra pre-programmed settings on the dial. Now you can buy it in two additional colors - copper metal finish and black. The copper model adds $50 to the price for a total of $649.95, although you can find it on Amazon for the same price as the black and stainless finish models, $598.90. The 7500 comes in black, white, and red and has a clean, basic control panel. Also the recipe book and tutorial DVD that come with your purchase are different for each model. I am interested to see what info is actually provided on the DVD. If you have an idea, feel free to add that detail to the Comments below. A good way to get new or used Vitamix blenders at a reduced price is to watch for listings on ebay.com. I have not seen very many discounts or coupons for these blenders, probably because they are a valued and prized purchase and also in high demand. Checking the completed sales for this model on ebay, you can occasionally get a very good price. This probably goes without saying, but always consider shipping charges when bidding on ebay. The Professional Series 750 is the top of the Professional Series line of blenders that the Vitamix brand offers. 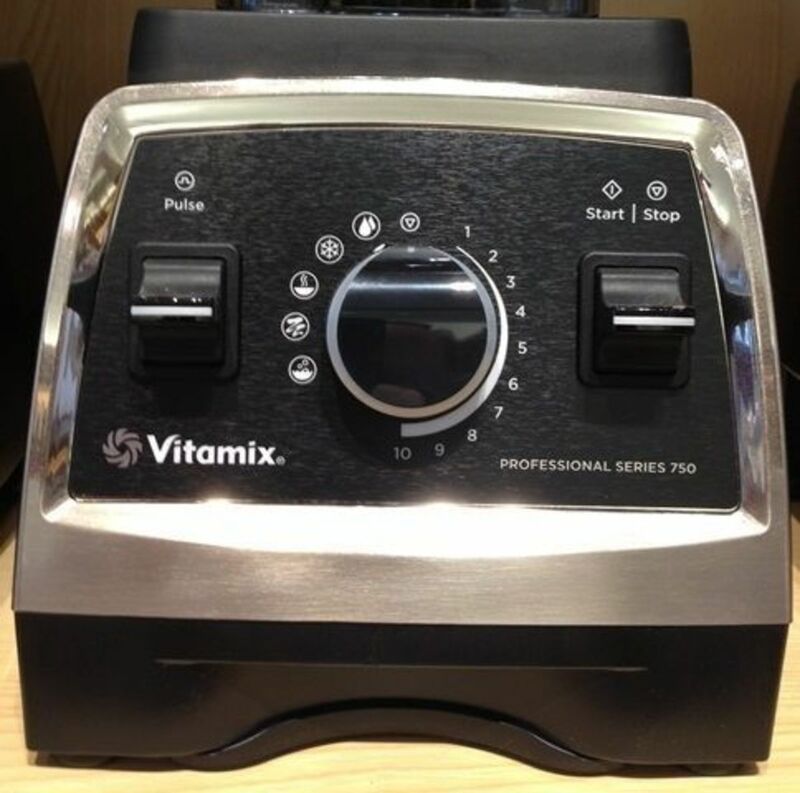 It is one of the newer releases from Vitamix, according to their website, along with the Professional Series 300, the 7500, and the Creations Elite. A common feature among all of these new releases from Vitamix is the shorter, wider 64 ounce container. This container is 3 inches shorter and at least 1 inch wider (at the base) than other Vitamix models which helps you in two ways. The first and biggest advantage is the 4 inch diameter blade in the container instead of the 3 inch blade on previous Vitamix containers. 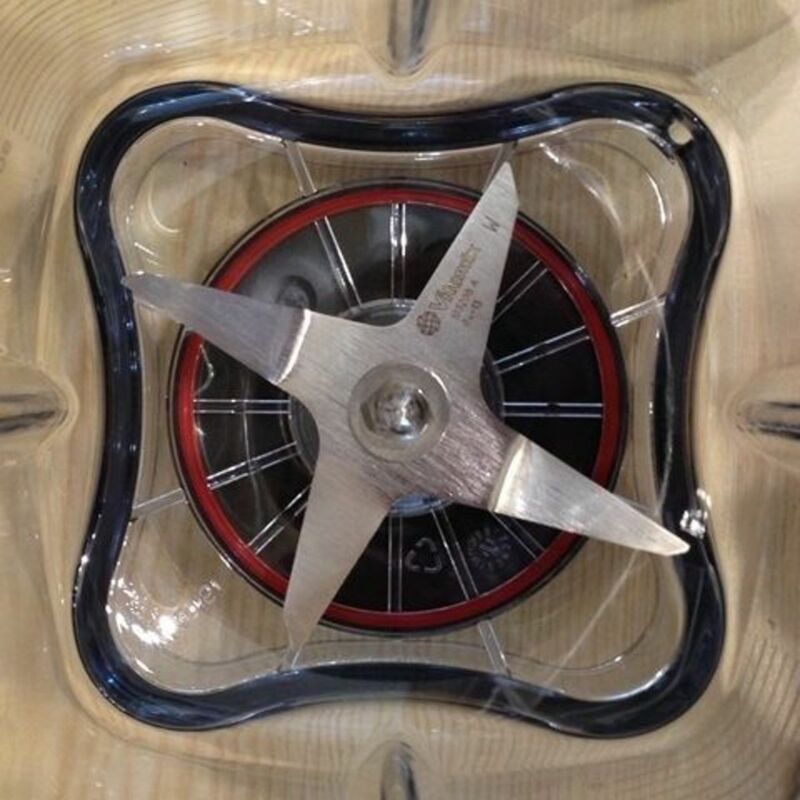 This may not sound like much, but that extra inch means that the outer portions of the blades reach higher speeds and 33% more cutting surface which both result in more thorough and consistent cutting and blending. The second is that now under the counter and refrigerator storage is much easier with three less inches to take up space. Vitamix blenders are typically among the tallest blenders out there, so this helped to address the problem of storage and also makes them more pleasing to the eye for most people. This photo taken by the author on a recent visit to a local retailer. 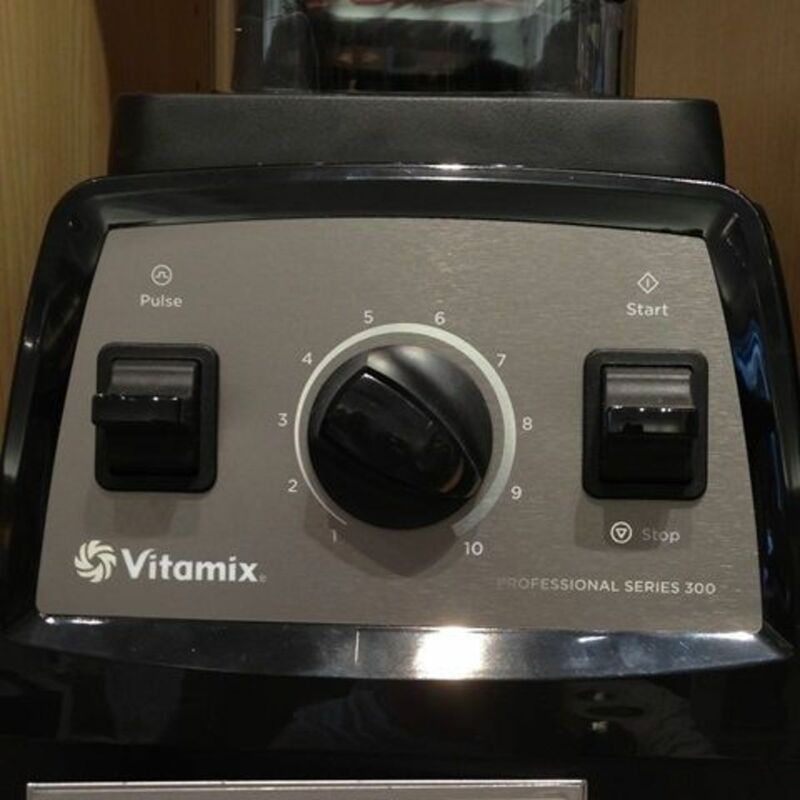 The Vitamix website claims that the new releases utilize a quieter design. There has been much discussion about this claim. If you have used a Vitamix blender before and then use one of these new designs, you should notice a reduction in the noise level. 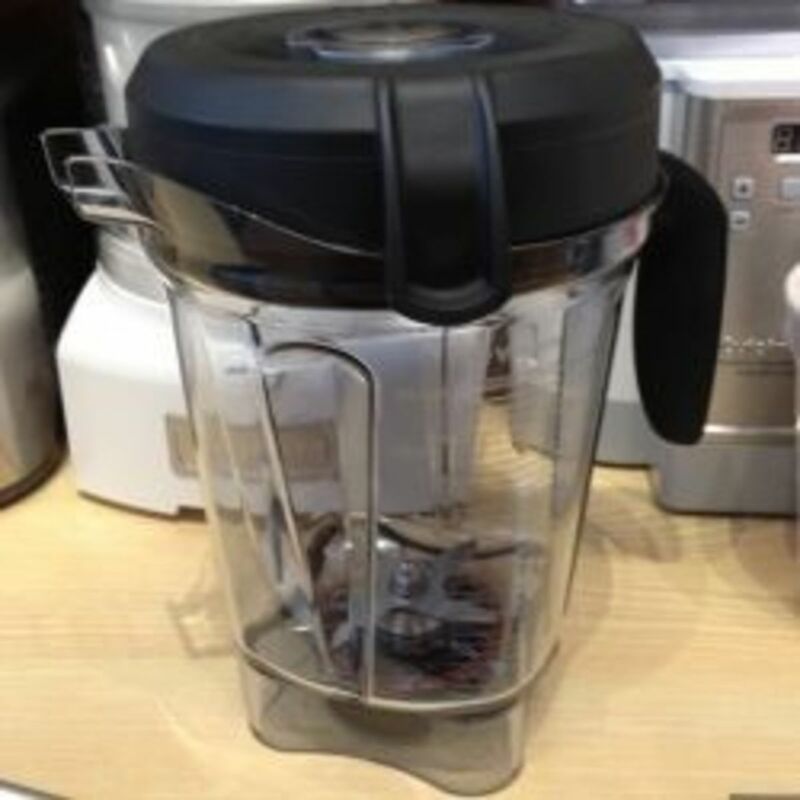 This is a result of vibration dampening technology that Vitamix has introduced on these blenders. If you have not used a Vitamix blender, you may not be used to the sound level which is a result of the powerful motor that is used. This is probably comparable to me trying to cut down a tree with kitchen knife or a chain saw. The kitchen knife will get the job done much quieter, but the chain saw will get it done now, like before the kids can bother you with their request for Goldfish crackers. Louder, but in a fraction of the time. Once your masterpiece is complete, you just add a couple of drops of dish soap and warm water, turn the dial to clean, and walk away. That is, you can walk away if you have the pre-set buttons on the 750 and the blender will automatically stop. With the 7500, you will have to turn it off manually. When you come back, rinse out the container and it is ready for storage. Or display, as some proud owners have admitted to leaving their 750's out since they use them so often and they can be great conversation starters when guests arrive. Don't Forget The Health Benefits! What really excites me about the Vitamix Professional Series 750 is how it seems to simplify the effort needed for people to stick with healthy eating patterns. By using the pre-set buttons to quickly and consistently blend just about anything that can fit in the container, this blender does a great job of making it enjoyable to prepare these healthy concoctions. One of the most popular excuses for not eating healthy is the hassle and time of getting all the ingredients to blend consistently. 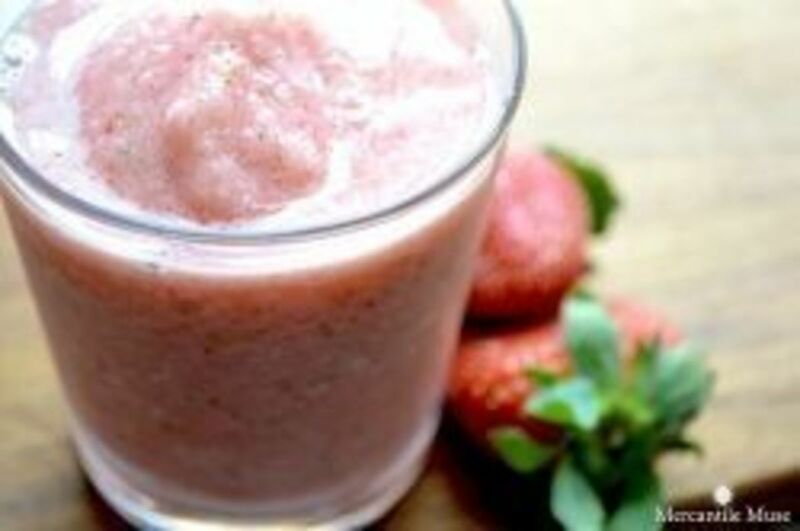 It is easy to see why many people actually look for reasons to use their Vitamix blenders. And they are always looking for new and interesting recipes or ways to use their blenders more often. 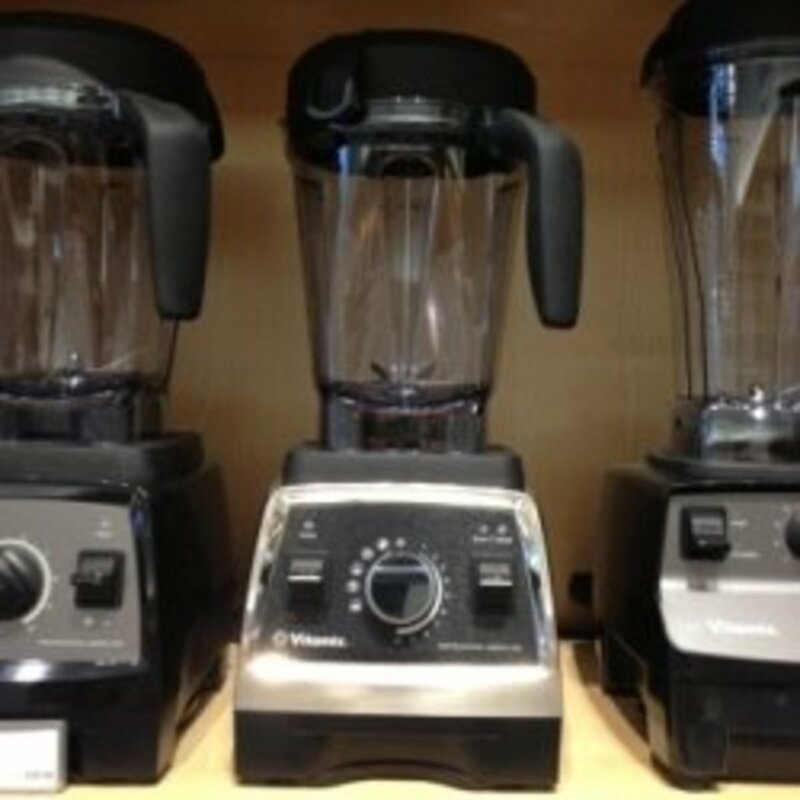 This is my photo of the Vitamix line up at the local retailer. Notice the height difference of the two on the left (Professional Series 300 and 750) compared to the taller older models on the right (5200 and 500). You can see how the larger blade fits in the new container. Also notice the profile of the container and how much easier it will be to use a spatula or spoon to scoop your mixtures out of the corners. I took this photo to see if it really compares well to a similar image on the Vitamix website. Notice the Pro Series 750 has the 5 pre-settings on the left side of the center dial. That is the real difference between this and the 7500 or Pro Series 300. Special thanks to this blender which posed patiently for all my photos. Since Costco is the only local retailer for the 7500 and I do not have a membership, I had to settle for taking this photo of the Pro Series 300 control panel, which is a twin of the 7500 for all practical purposes. This recall only applies if you purchased certain Vitamix blenders in 2013. There have been several incidents where the mixing blades have come loose. 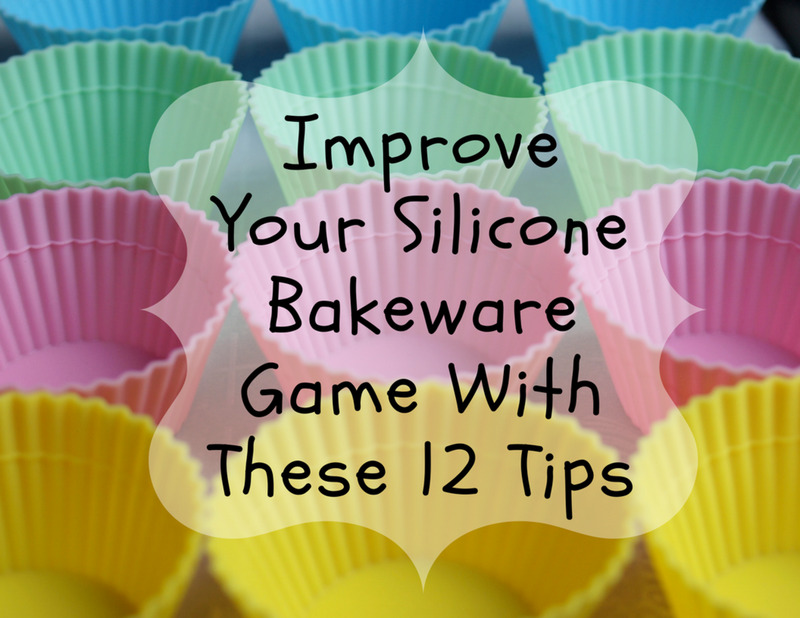 If you have recently purchased one of these models, click here.to visit the site that the manufacturer has set up to distribute more info and describe how they will provide an updated blade design for your blender. ONLY the blades are being replaced, not the whole container. Vitamix sends the new blades once you contact them. I have also read that Vitamix is extending the warranty for those affected by this recall. You can also call customer service at 888-350-4386 to speak to a representative. Their hours are 8am-8pm EST on Monday thru Friday, 8am-5pm EST on Saturday, and 11am-6pm EST on Sunday. The biggest complaint I have seen online so far has been that some people will not be able to use their Vitamix blenders multiple times a day like they are used to until the replacement blades arrive. If you have a recipe book that you would like to recommend as well, please leave a note in the comments below. 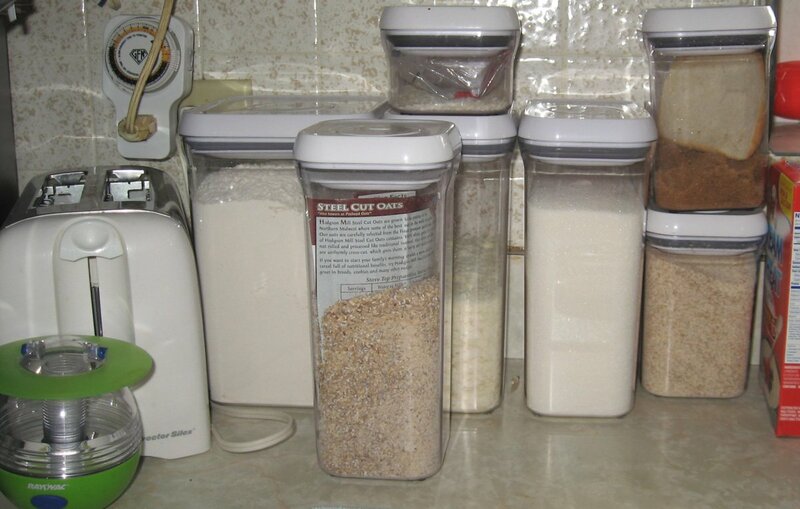 Who Makes the Best Plastic Storage Containers? Are there any questions or comments about Vitamix blenders that have not been answered above? Thanks Angela. Good point about the illuminated controls. We didn't understand that until we bought the 750. Marvin, yes the cleaning cycle does work just as well for both containers. We have found that in both cases, just a drop of soap and slightly less than half full of water is just right. Any more than that and we get a little overflow of suds to wipe up. The Clean Cycle Preset is really impressive. Thank you so much for this article and answering the questions so promptly. Regarding the 32 oz container, does the self cleaning feature work just as well as on the 64 oz. container? One other minor difference is that the 750 has illuminated controls and the 7500 does not. Marvin, the 32 oz container works very well with the 750. For smaller batch sizes, it is almost a must. We tried smaller batches in the 64 oz container but didn't get a consistent mix. Even though it was extra expense, we are happy with the purchase and use it several times a week. Does the 32 oz. container work well with 750? I don't see how it can work well on the g series and c series. Thank you very much for the response as I was leaning toward the 750 after reading your detailed review. Also thanks for putting together such a thorough review as I couldn't find any comparison information elsewhere as detailed as yours which is greatly appreciated!! Rebecca, we went with the 750 even for the extra expense and haven't regretted the decision. The preset buttons are worth the price. They allow us to turn on a cycle and walk away. This would be worth it for just the cleaning cycle alone. And the hot soup cycle takes several minutes so it would be a hassle to stand there and wait or hope one of the kids or pets doesn't distract us while it is running. We recommend the $750! Enjoy! Marvin, compared to the 750, the texture will not be as smooth when using frozen fruits or other 'really hard' ingredients in your smoothies. If you are using ingredients that are warm and soft to start with, then there will not be much of a difference. The difference in motor power as well as the blade diameter is significantly greater in the 750. For soups, it may take longer to heat up since the blades are smaller and surface area and friction are the key to heat. Thanks for asking! Trying to decide between the 750 and 7500. Which of the 2 do you recommend? The S55 personal blender has a less powerful engine than the 750. Given this, how does the texture in smoothies compare in the S55 vs, 750? How about soups? We were pleasantly surprised at the relatively low noise level of the 750. With all the power this has, it still doesn't wake our kids in the mornings when we make smoothies. Since the 7500 has the same motor and noise reducing features I would expect the overall noise level to be the same as the 750. The noise level did increase compared to the Ninja Prep Professional that we had before. Bracing ourselves for the first run, we turned it on and were surprised that we could still hold a conversation while it was running. I hope that answers your question and thanks for asking! I am interested in noise reduction, any info on "the quiet one" commercial vs the 7500 (home)? In terms of noise or function. I know the warranty is less with the commercial version. reading your review is really helpful, thank you..
marvin, we have tried this since we purchased a 750 and found that it doesn't blend as well. The level of the mixture needs to stay well above the blades for the flow of the mixture to continue. After seeing this, we did buy the 32 ounce container so we could make smaller batches. This has worked well. Can you use just 1/2 half of all the ingredients listed in the "cookbook" and still have the 750 blend just as well as a full recipe? Also....the "Refurbished Pro 750" on the Vitamix site only has a 5-year standard warranty vs 7-year standard warranty for a new one. Sveta, there is not a big difference because Vitamix tests each machine to ensure that high standards are maintained. Elliott, there is a trade in offer from Vitamix. There are several conditions that apply. To find out if your machine is eligible, call a trade-in consultant at Vitamix at 1-800-848-2649.
i have a 5200 I would like to purchase a 750, is there a trade in offer from vitamix? 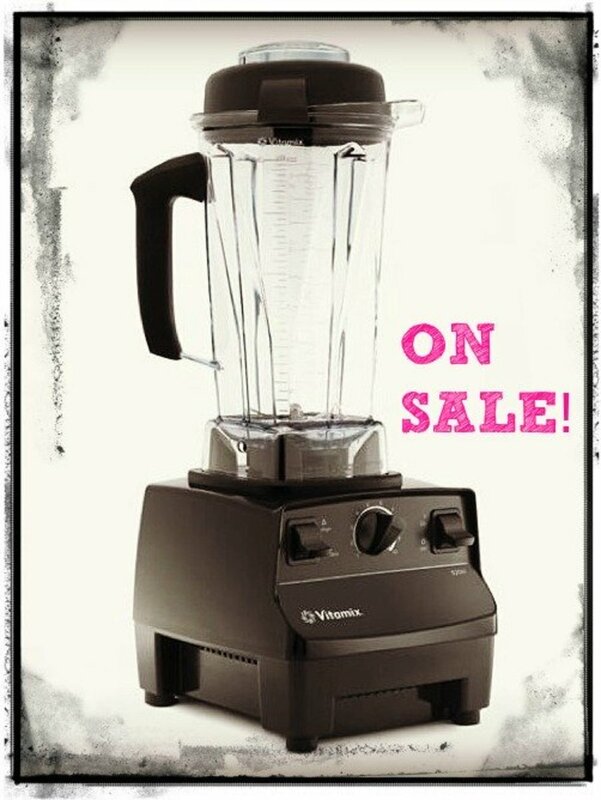 Kathleen, an additional 3-year warranty can be purchased on the Vitamix web site for $120. This warranty extension can be purchased for any Vitamix blender one time as long as it is still within its original warranty period. Any insight as to whether it is worthwhile to pay the additional $75 for a 10-year, instead of 7-year, warranty? If I buy a 750 off the Vitamix web site, can I opt for the additional 3-year warranty from Vitamix? The 7500 is on a special at Costco.com for $550 (including the dry container), 11/21/14 through 11/27/14.